Wetting the bed as an adult can be distressing, but it is much more common than you might think. 1% of adults1 will experience bed wetting (also known as nocturnal enuresis) in their lifetime and it can lead to sufferers limiting the activities they take part in such as holidays, long journeys and sharing a bed with a partner. Nocturnal enuresis / bed wetting can happen any time you fall asleep, whether that be in your own bed, on a sun lounger or even a long train journey! If you’ve wet the bed continuously since childhood it’s likely that you have primary enuresis. There are many causes of primary enuresis, such as having a small volume functional bladder capacity, which means your brain thinks your bladder is full and signals to release when in fact it is only half full. Alternatively, you could have the opposite problem and find that your bladder over-fills because your brain does not produce enough antidiuretic hormone to tell your body to wake up and visit the bathroom. You may have an overactive or unstable bladder or simply be a very heavy sleeper. 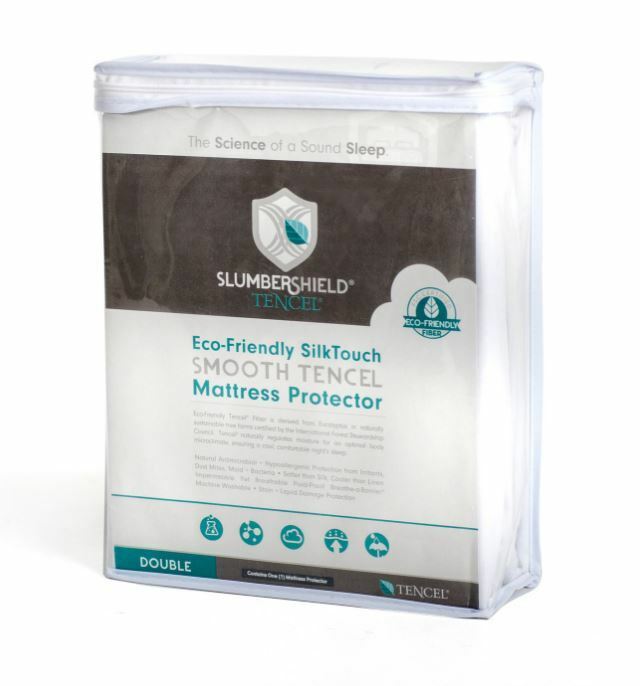 Many of these causes can be treated with help from your Doctor and relieved in the mean-time with mattress protectors and night pads. Regardless of whether you wet the bed as a child, if you have started wetting the bed again – or for the first time – as an adult then there is probably a secondary underlying cause to your bed wetting. If you have started wetting the bed as an adult it’s best to talk to your Doctor to help work out the reasons why. If you’ve wet the bed just once or twice as an adult it could be down to a urinary tract infection or the types and amount of liquid that you drink. Diuretic drinks such as caffeinated drinks and alcohol can irritate your bladder causing it to quickly produce more urine, drank late at night these could cause you to wet the bed. If you’d like more information about bed wetting visit the SlumberSlumber Sleep Clinic and make an appointment with your GP if you’re feeling concerned. 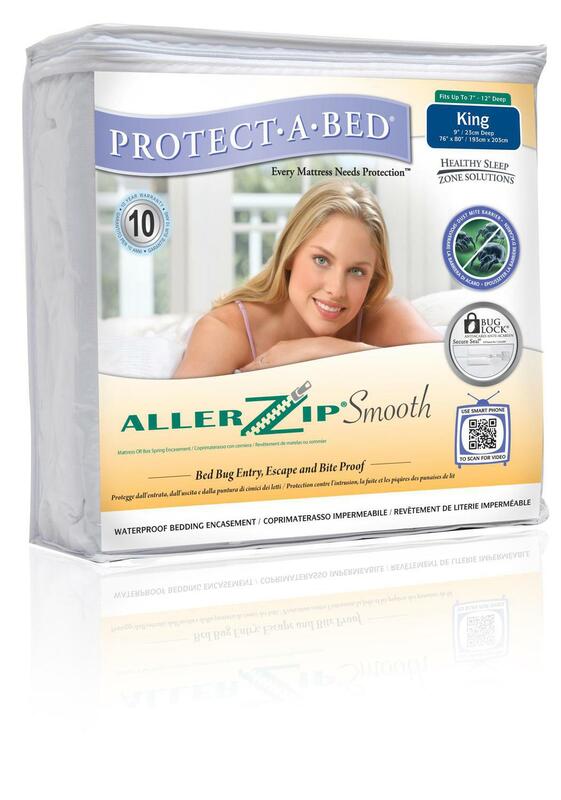 For products that can help keep you dry at night visit our bed wetting product page.